Beirut (AFP) - Al-Qaeda's Syrian affiliate Al-Nusra Front on Monday reaffirmed its allegiance to the global extremist network and denied any plan to break away and become a more internationally acceptable rebel force. An official branch of Al-Qaeda since April 2013, the group dominates a swathe of northwest Syria despite months of US-led coalition airstrikes. As well as fighting President Bashar al-Assad's regime, it has clashed with Western-backed rebels and its jihadist rival the Islamic State (IS) group. The idea of a split with Al-Qaeda emerged in early 2014 when Al-Nusra militants in the eastern province of Deir Ezzor allied with anti-regime rebels supported by the West and oil-rich Gulf monarchies in the face of gains by IS. "But it fizzled out", said Thomas Pierret, an expert at the University of Edinburgh. "Al-Nusra's internal dynamics since the summer of 2014 do not point at all to a moderate tendency and a break with Al-Qaeda," he added. "The 'leak' probably came from Qatar which seems to want to force the hand of Al-Nusra," Pierret said. Syria's conflict began in March 2011 as a popular revolt seeking democratic change, but later evolved into a full-blown civil war drawing foreign jihadists. According to experts, there are signs that Qatar wants to bring together Al-Nusra with rebels who are considered more "moderate", provided that the jihadist group renounces its links with Al-Qaeda. 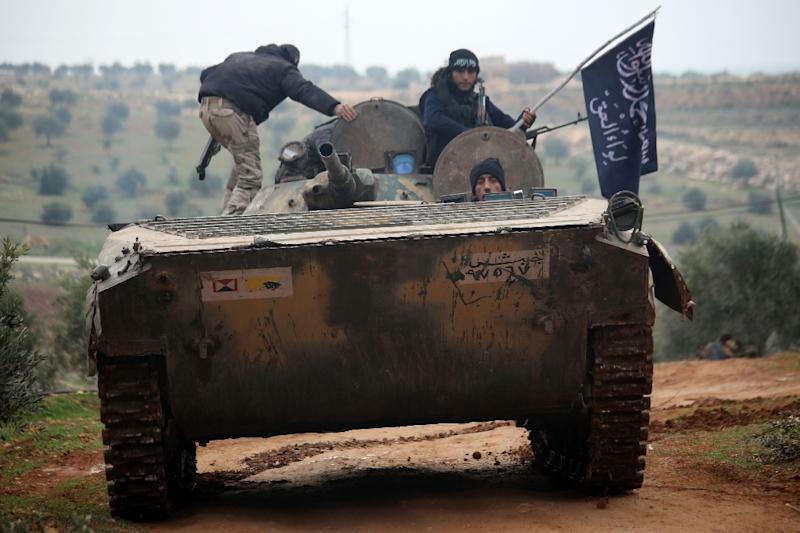 But "the overwhelming majority of Al-Nusra members want to stay in Al-Qaeda, particularly foreign fighters who represent at least one-third of the organisation," said Romain Caillet, a French expert on jihadists. "Nusra has suffered heavy blows but that does not prevent it growing and taking root," he added. 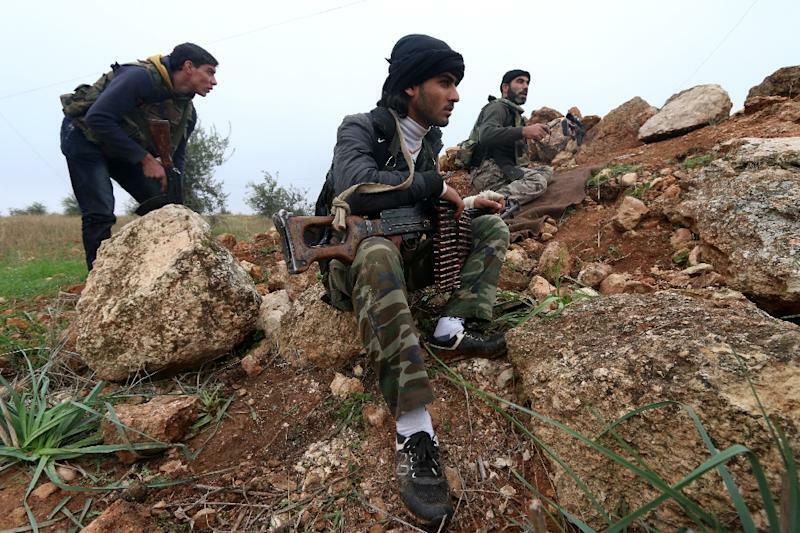 "When it is too weak, it allies with other rebel groups such as in (Syria's second city of) Aleppo or in the south. But when it is the strongest, it discards rivals, like in the northwestern province of Idlib where it wants to create an emirate," mirroring IS's declaration of an Islamic "caliphate" in areas under its control. According to a Lebanese security source, there was a debate within Al-Nusra about a possible break away a few months ago. But Jolani and other key figures "refused for fear of losing their popularity". They were also concerned that "if the group is funded by Qatar, it will be required by Doha to be on the front line in the fight against IS, which Al-Nusra does not want", the source added.